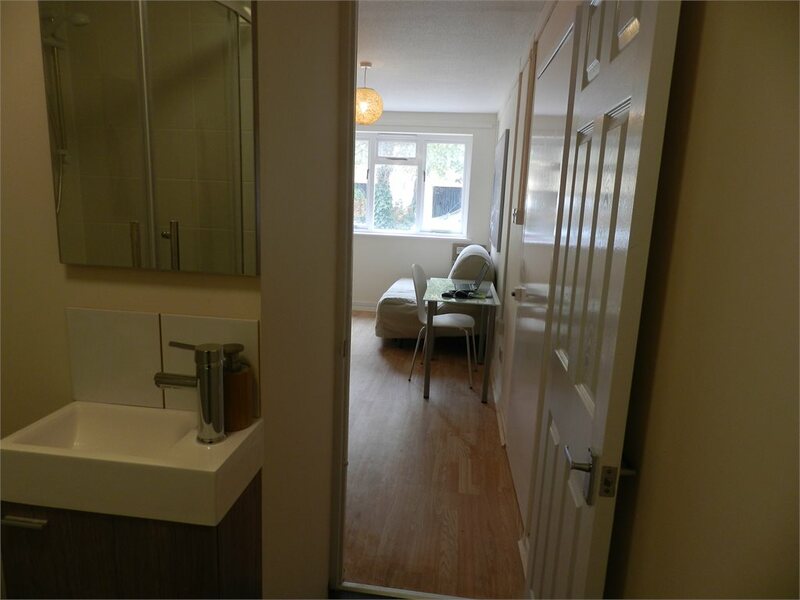 Ramsons Avenue, Conniburrow, MIlton Keynes Let Agreed £400.00 pcm Creative Lettings are pleased to market this ground floor flat. 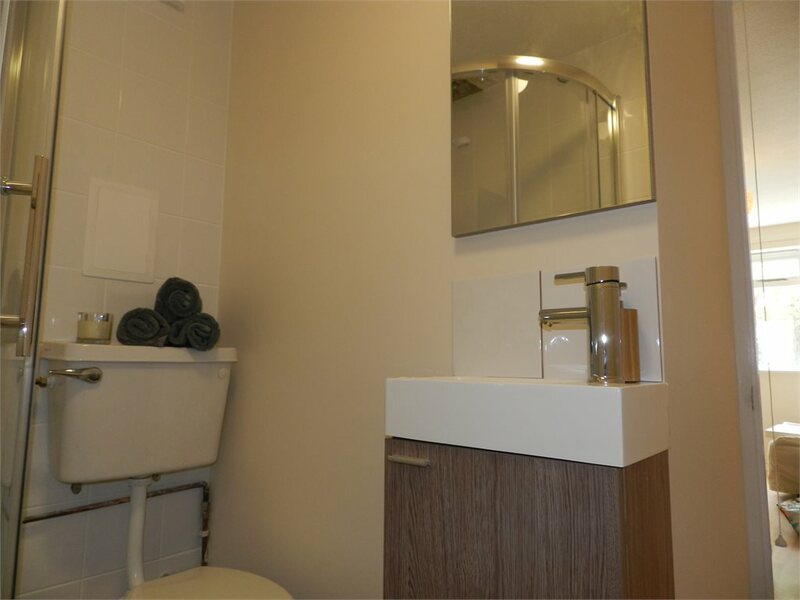 The property is situated with in close proximity to local amenities and transport links. ***Rent includes water rates*** This property is a stepping stone between a shared property and a studio. Its the price of shared accommodation but is self contained with its own kitchenette and shower room. Ideal for a single person working in central MK. The property consists of open plan living area with kitchenette and shower room with electric shower. The property also benefits from being only a short walk away from the centre MK. The property is also available fully furnished. Call us for more information.